I’ve now transfered my links-blog archive from The Browser to http://www.calflyn.com. 1. Tetris, Tetris, everywhere. I knew there were more people like me. My favourite. 2. Too much information: NZ prime minister brings press conference to an awkward halt. 1. Alan Rusbridger Hugh Cudlipp memorial speech. Paywalls are only a “hunch”, we must consider other business models. 4. I am delighted about this zoomable paper map of London. It’s pretty and also slightly nerdy, I love it. 5. High School Musical: The College Years. 6. Haiti 360 degree video. 3. If money were no object: luxury treehouses. Swiss Family Robinson-style; spherical tree-dens, straight out of Where the Wild Things Are; ten-storey treehouse; spiral staircases one and two; around an invisible tree. 4. American football fans can look forward to 11 minutes of action and three seconds of cheerleaders each game. 5. HP to enter the 3D printer market. Watch the video, it’s pretty exciting. 6. Gift ideas for nerds #33: new parents. Prenatal music system; Nom nom nom bib; ‘Why Cry’ analyser; ‘loading…’ maternity shirt; Sci-fi baby names book. 2. Owls near you. Monkeys near you. Otters near you. The list goes on. 3. Fingernail modification: pinking shears-style, fingernail removal, fingernail etching, nail art competition. 4. Rubik’s Cube lesson plan. And a how to: solve a Rubik’s Cub in under a minute. 5. 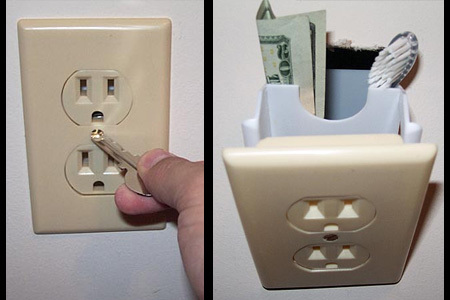 Selection of electrical plug concepts: rambler socket, folding plugs, thin plug, secret wall socket pocket. 6. Boots hit by homeopathy ‘overdose’ protest. 1. VVVVV: New indie video game from the creator of Don’t Look Back with only arrow keys and a gravity toggle. Remarkably compelling for such an interface – and you can rack up thousands of lives per run its so difficult. 3.Gift ideas for nerds #32: iPhone apps. Dice Bag (ideal for Dungeons and Dragons players), Genetic Decoder, Scientific calculator, Stargazer’s map, Mobile Trader for the serious financier, Light Saber, Text to Binary coder. 4. Relative price of liquids: HP printer ink twice relative price of human blood, several orders of magnitude times that of crude oil. 5. Coal formed during Earth’s worst extinction event brings death, disease to present. 1. Evgeny Morozov: New law being debated in France that would allow online users to have information about themselves deleted from public domain after certain time period. Already small industry in salvaging online reputations. 2. The desaturated Santa, for when Photoshop is just too simple. 3. Michel de Broin has an excellent online portfolio of conceptual art. I love his burglar alarm silencer, socialising fridges and bicycle with exhaust pipe. 5. Collection of Victorian infographics, h/t Kottke. 2. 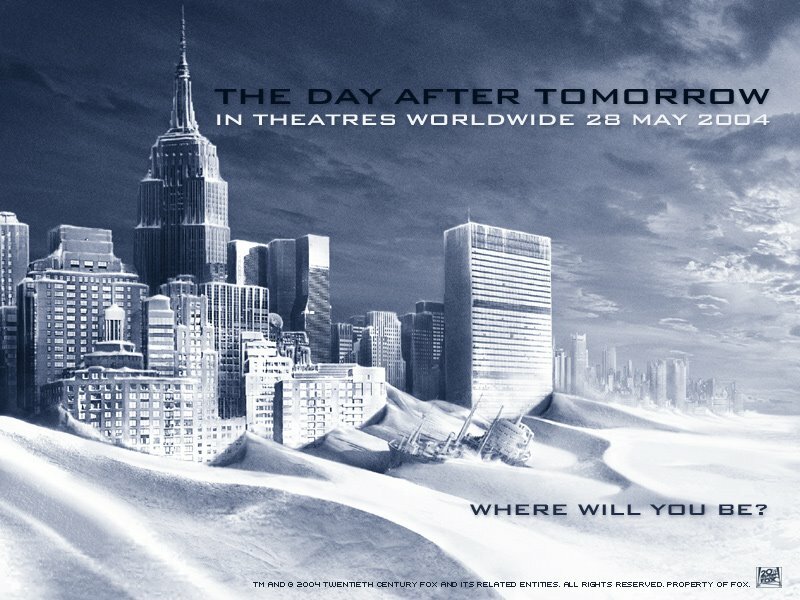 Fantastic aerial shot of extreme weather conditions across UK – remind you of anything? 3. Don't stop getting flu jabs or anything, but this is one of the most terrifying neurological conditions I've seen. 5. The Americanization of mental illness. 6. One year in 120 seconds – almost seamless timelapse. 1. Placebos for sale. Get that placebo effect at a very affordable price! 2. The Awl's 'End of the Noughties' project, collected. I like the illustrated 'Tiny Moments of Varying Significance' and the 'Debt-Regret Matrix' ("Oh hai, it's me! The girl Suze Orman warned you about."). 6. Gift ideas for nerds #31: toasters. 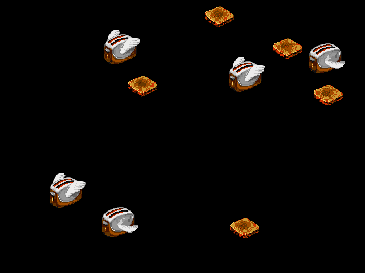 Printer/toaster, transparent toaster (the end of burnt toast), dot-matrix toaster, headlines on toast, Darth Vader toast, USB toaster, hot-dog toaster, hood toaster, flying toasters!